It’s spring! 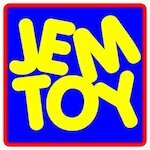 The weather is getting warmer, so it’s time to make toys!!! 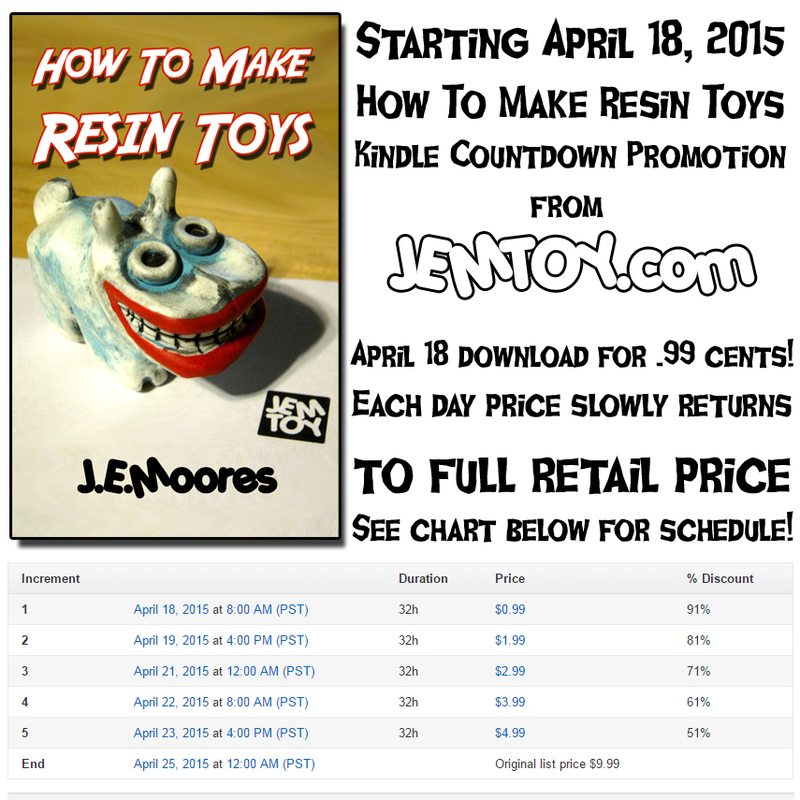 April 18 download the Kindle version of How To Make Resin Toys for only .99 cents! Each day the price slowly returns to full retail price. 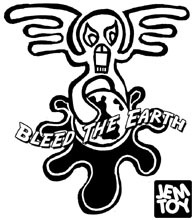 Act fast and get the book at the best price you can! See chart above for pricing schedule for the Kindle Countdown Promo!